In 2014, Spain launched a set of administrative reforms called “The CORA reform” as part of broader fiscal reforms. The CORA was a comprehensive and ambitious programme to create conditions for a more transparent public administration closer to citizens and businesses. The reforms were the subject of an OECD Public Governance Review undertaken in 2014. This progress report, the first of its kind, analyses how the OECD recommendations in the 2014 review have been implemented so far at the national level. 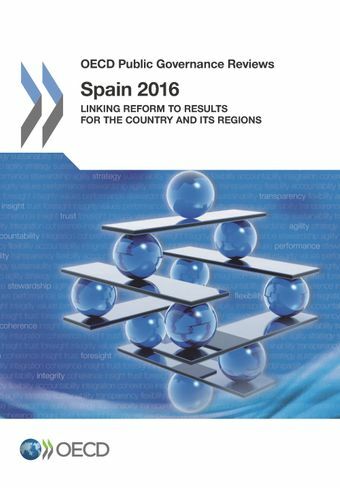 In addition, it describes how the autonomous communities Galicia and Murcia have implemented the recommendations, and discusses the challenges that remain for achieving effective co-ordination and closer collaboration between the central and the regional levels in the area of public sector reform.